Porter, Oklahoma, holds a dark secret-and troublesome dreams plague Tulsa Police Detective, Kenny Elliot, who grew up in the small town. When a bizarre murder catapults Elliot into his past, he’s brought face-to-face with the fabric of his nightmares. A shiny necklace dangles from the rearview mirror of the vehicle where Lagayle Zimmerman, the victim, is discovered. Nine years earlier, in Porter, a similar necklace swung from the mirror of a Mustang that harbored the mutilated bodies of Elliot’s friends, Jonathan Alexander (Johnnie Boy), and Marcia Barnes. Most of the town believed Elliot killed his classmates, but no arrest was ever made. 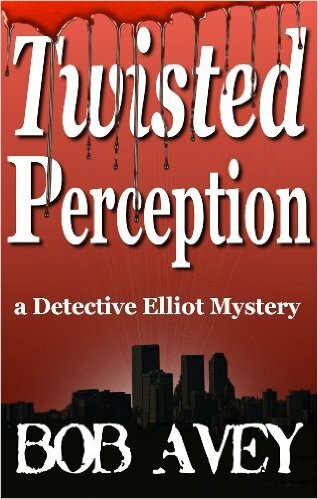 Risking his job and his sanity, Elliot digs into his past to solve the murders and expose the truth.